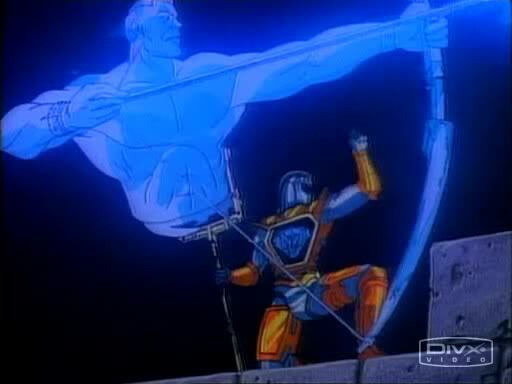 So, can a cohesive universe be created out of a bunch of, I hate to say it, now obscure B-List 1980’s properties in any meaningful fashion for today’s audiences? Perhaps but long-time fans of some of these series may not be happy with the result. To this grown-up child of the 1980’s, the answer to this question lies with the character of ROM. 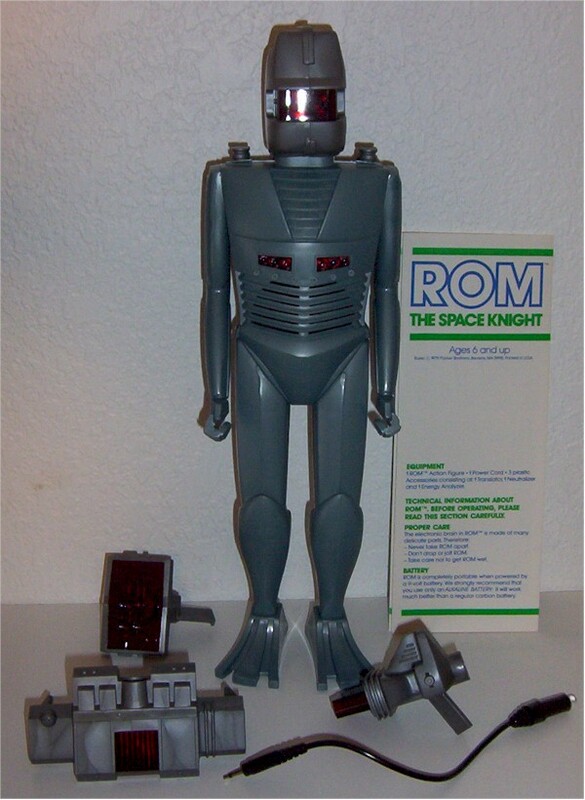 You see– ROM was a then high-tech toy that was launched by Parker Brothers (the board game company) back in 1979. To build excitement for the character and the concept, Parker Brothers worked with Marvel Comics to create a comic series and a mythos for technological hero. 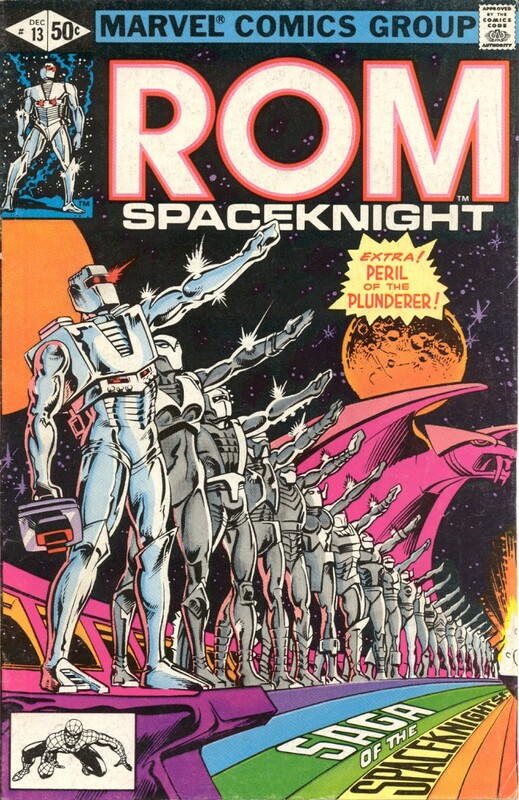 The House of Ideas crafted a storyline in which ROM was a member of a group of otherworldly Spaceknights whose goal was to rid the universe of the scourge of the Dire Wraiths, a magic-wielding race of aliens who were said to be an offshoot of the Skrulls – the long-time foes of both Marvel’s Avengers and the Fantastic Four. 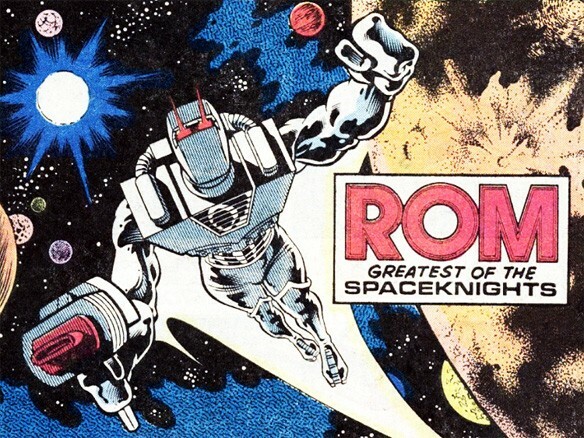 In other words, ROM was firmly established as having a place in the Marvel Universe and his series ran for 75 issues before ultimately facing cancellation in February 1986. 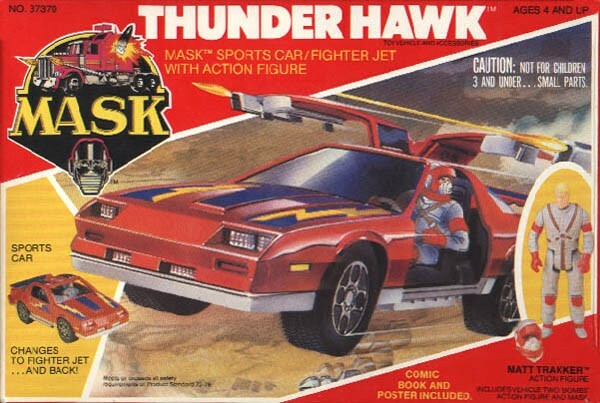 Pretty impressive for a toy that utterly failed to catch on in its first year of sales and that promptly disappeared from store shelves with little to no fanfare. 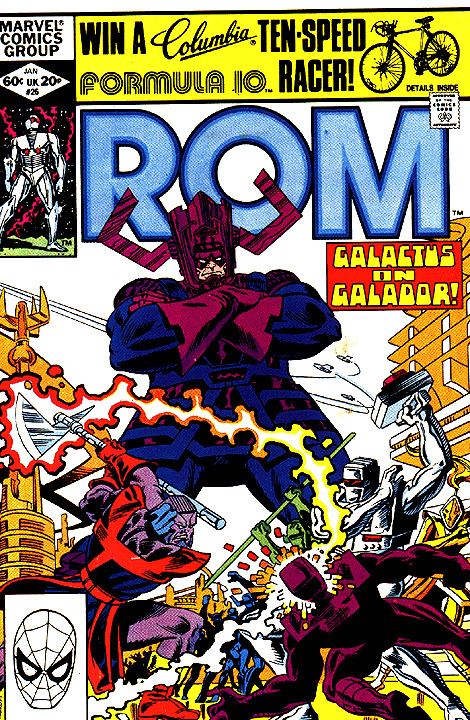 Yet, ROM utterly disappeared from the Marvel Universe years after his cancellation due to the issue of the character’s ownership. 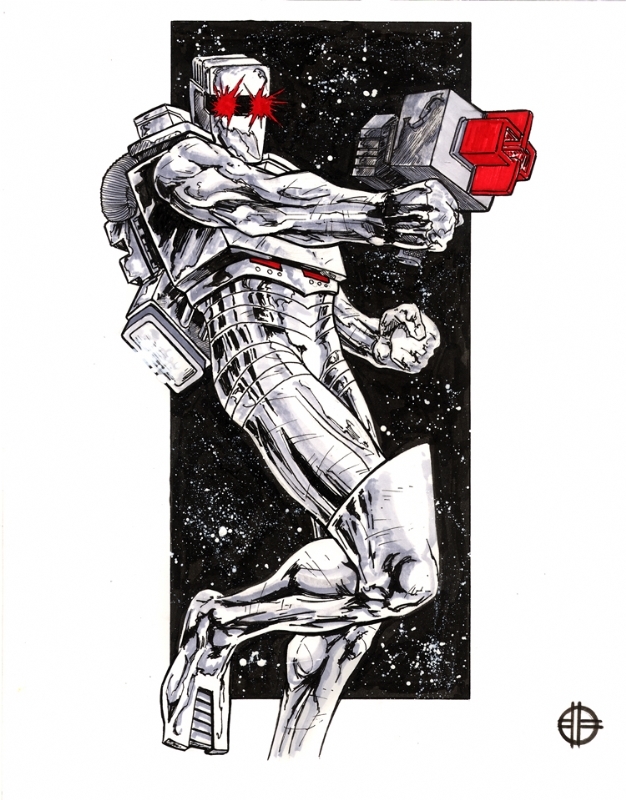 As such, any subsequent use of ROM will have to be a clean slate for the character, even going so far as to require a brand new storyline. 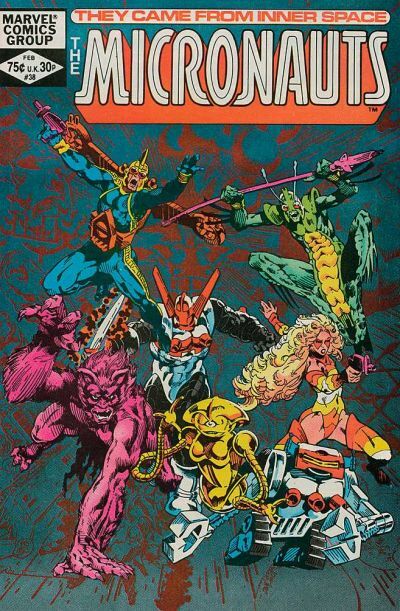 The same holds true for the Micronauts, who also enjoyed a Marvel Comics series and whose cast included characters, such as Bug, who went on to appear in other titles such as Guardians of the Galaxy. While not as heavily tied to the Marvel Universe, any attempt to use the characters going forward might be better served with a new rebooted storyline. See– there’s that word that fans hate to hear: “reboot”. After all, it’s not like any of these properties have been lighting up the public consciousness in any meaningful way in the past 20 years. (Sorry G.I. Joe fans, but it’s true– our beloved brand is a collector-only line now that is catering to an aging and shrinking audience.) 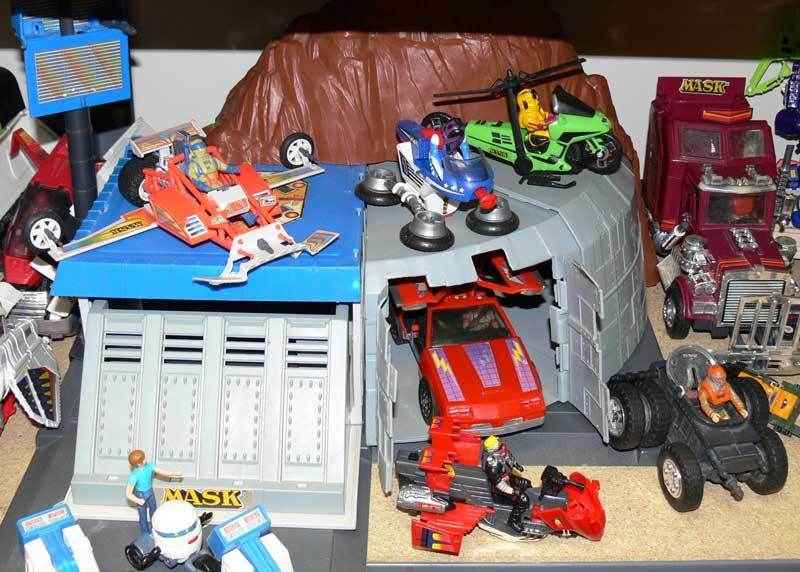 A brand new fresh take on these properties could be the necessary shot in the arm needed to connect to today’s kids who are more inclined to play with something like Skylanders or Disney Infinity than a traditional action figure line. However, a reboot will mean that these properties won’t be the exact same entities that some of us remember from the 1980’s– and that’s not necessarily a bad thing. What do you think? Can a Hasbro Cinematic Universe actually work? Should the properties be completely rebooted or should they remain rooted in the nostalgia of the past where possible? Do you even care? Sound off in the comments below! 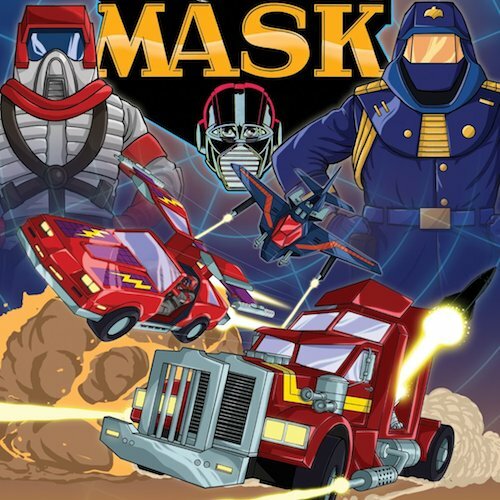 This entry was posted in Hasbro, Misc Geekdom, News and tagged Allspark Studios, Hasbro, Hasbro Cinematic Universe, MASK, Micronauts, movie, Paramount, ROM the Spaceknight, Visonaries by Fred Meyer. Bookmark the permalink. No. Even with reboots….the core premises of most of them just really don’t fit together. 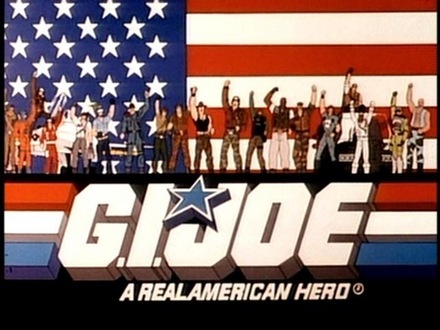 I could see GI Joe, M.A.S.K. and even JEM in one universe… if you really look at them, they already sort of are. 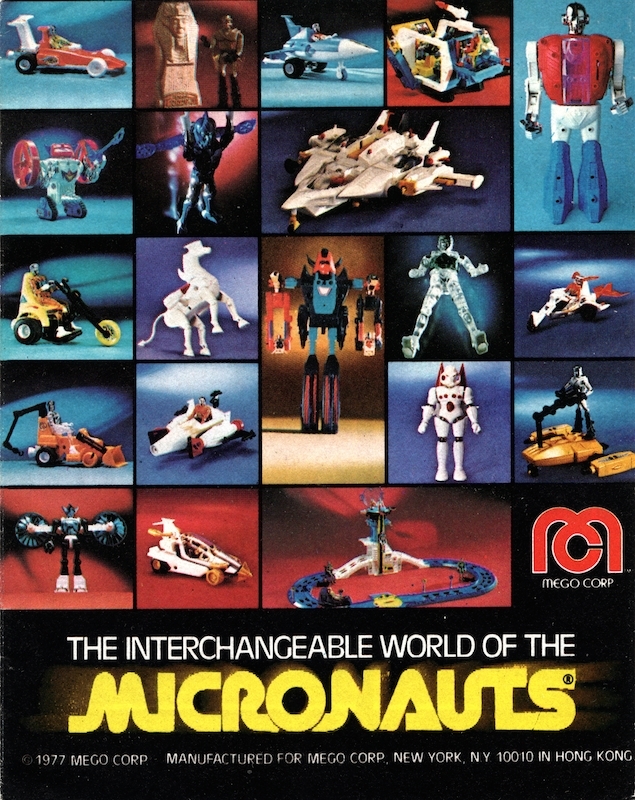 ROM, Visionaries, and Micronauts? They don’t even work well together. 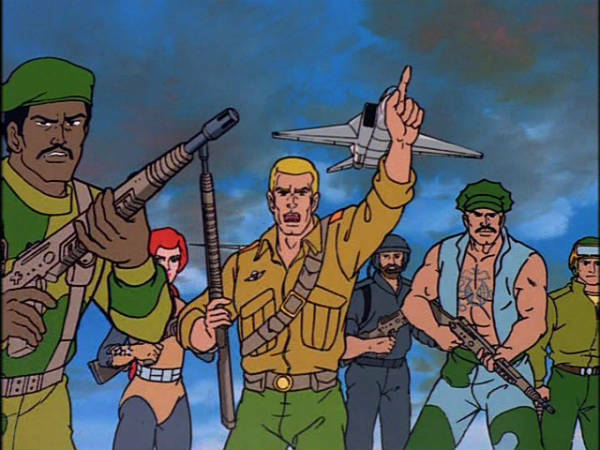 GI Joe and MASK were already blended together quite well with the release of the “Specialist Trakker” figure in the Joe line a few years back. The other properties can’t be tied I’m as readily, and in my mind shouldn’t be anyway. 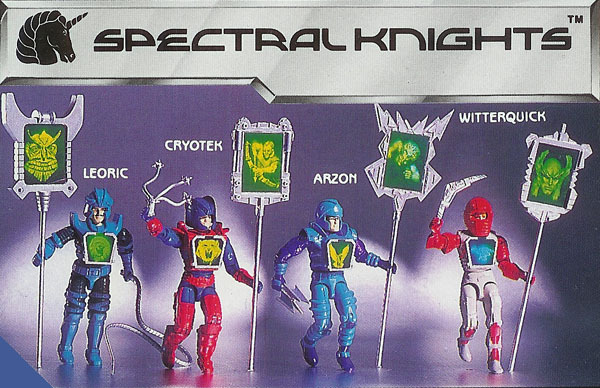 I loved the Visionaries, but how do you integrate a far future magic welding era with GI Joe? It’s just stupid.